hard to imagine from August. 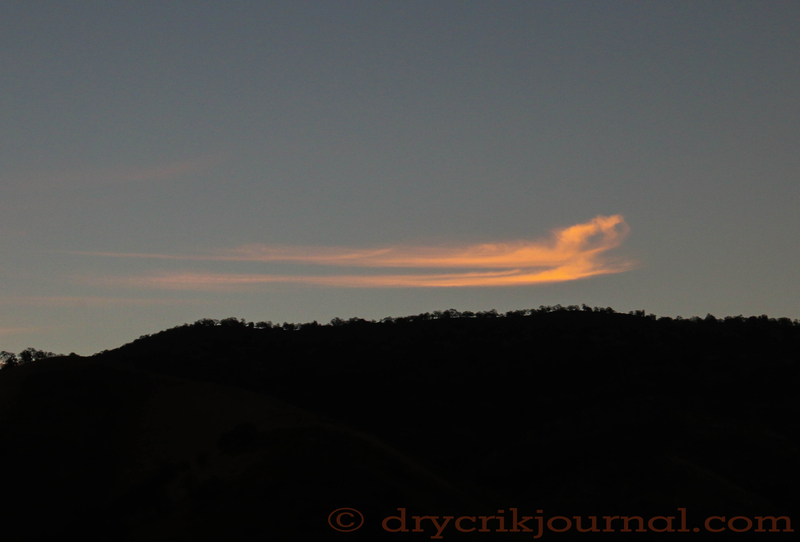 This entry was posted in Photographs, Poems 2015, Ranch Journal and tagged August, clouds, dawn. Bookmark the permalink.